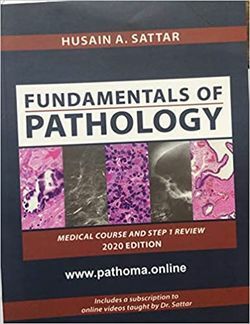 We are offering the best book for usmle and second year medical school pathology. Free Fast shipping allover the world with tracking number. Terms of sale for pathoma 30 day return guarantee, with full refund including original shipping costs for up to 30 days after delivery if an item arrives misdescribed or damaged.